Winter is coming and the best way to ensure you are prepared to deal with the incoming snow this season is to have the best Danbury snow removal service just a call away. Call us today at 203-702-4480 for our rates and we will be happy to discuss all of our services to you. We serve all commercial properties. 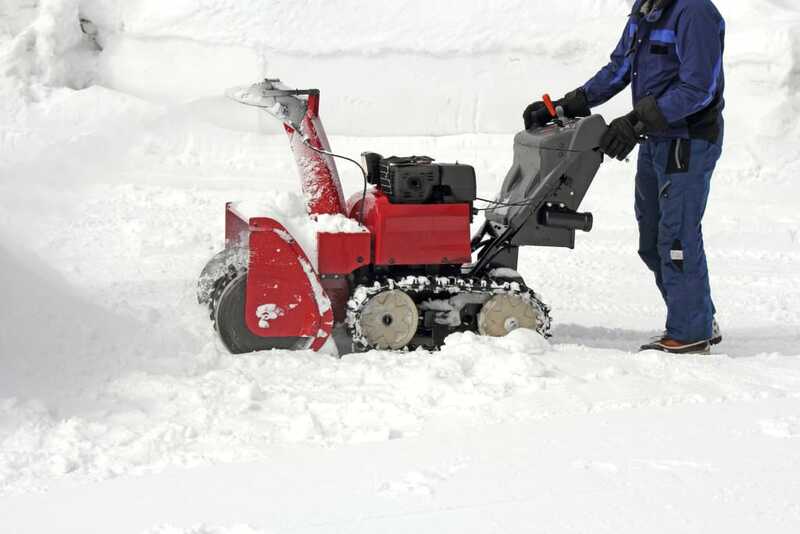 We provide a number of snow removal services to our customers. Our most common service requests are driveways; however, we provide snow removal services to suit all of your needs. Whether you have a flat driveway or a slanted one, we will be able to quickly clear it of ice and snow so that you can safely pull in and out of your driveway with your car. We respond to service requests in a timely manner to ensure that you will be able to use your driveway and go about your day without the snow keeping you in. We also provide snow removal services for single or multi-car parking spaces. It is every homeowner’s responsibility to ensure that their sidewalk allows people to walk through it safely without slipping or getting stuck in the snow. We understand that it can be a hassle to remove the snow and de-ice your sidewalk as soon as it snows. This is why having a service like ours on call is important. We will provide snow removal and ice removal services for your sidewalk. We will also salt your sidewalk to prevent ice from freezing over the surface. This helps keep both you and the people walking through your sidewalk safe and secure. After a heavy snow, your deck or patio can become unusable. You may not even be able to open your patio door if the snow is pushing against it. Clear out your patio and allow us to make it accessible to you again even after the strongest blizzards. We provide snow removal services for commercial properties throughout the Danbury. We understand that your business depends on your customers and employees being able to travel to your place of business without any hassle. This is why we provide quick plowing and snow removal services that can be completed before you are ready to open. Using our state-of-the-art plowing trucks, we will be able to quickly clear out any parking lot so that your customers and employees can get to your business or office easily. We can send one or more trucks, depending on the size of the lot. We have been serving the Danbury area for years and we take pride in playing a part in helping the community stay operational. We are a local company, which means we can focus on the needs of Danbury businesses.